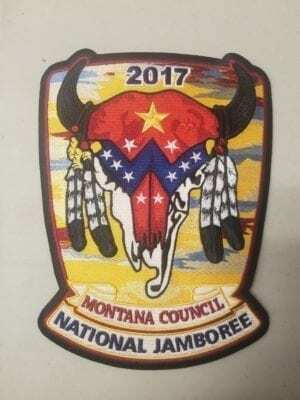 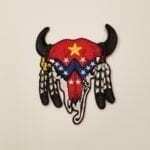 2017 Montana Council National Jamboree jacket patch (9.75"x7.75"). 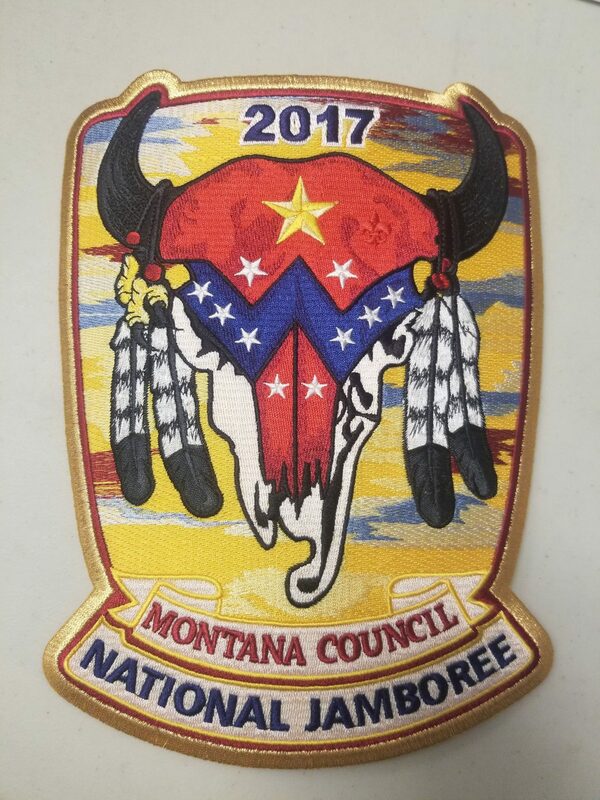 This patch comes with a gold or black border. Patch with black border are $30 and the patch with the gold border are $35. 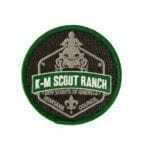 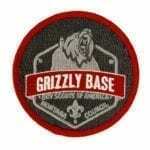 These patches are limited in quantity and will not be reordered. 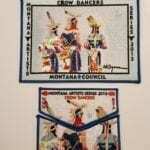 Get them while they are still available.